Bill Copeland opened Glacier Confection’s first retail location in Tulsa in 2010. Photo by Chris Humphrey Photographer. Fine chocolate and February make a sweet pair. Valentine’s Day is sure to send people searching for the best chocolate in their town. In Tulsa, a first stop may be Glacier Confection downtown. Founded in 2000 by Bill Copeland, with its first retail store opening in 2010, Glacier produces more than 95 unique truffles. During the Valentine’s Day season, Glacier adds colorful heart-shaped truffles to its lineup, some flavored like peach Bellini and strawberry champagne. Bedré sells its chocolate in 80 locations across four states. 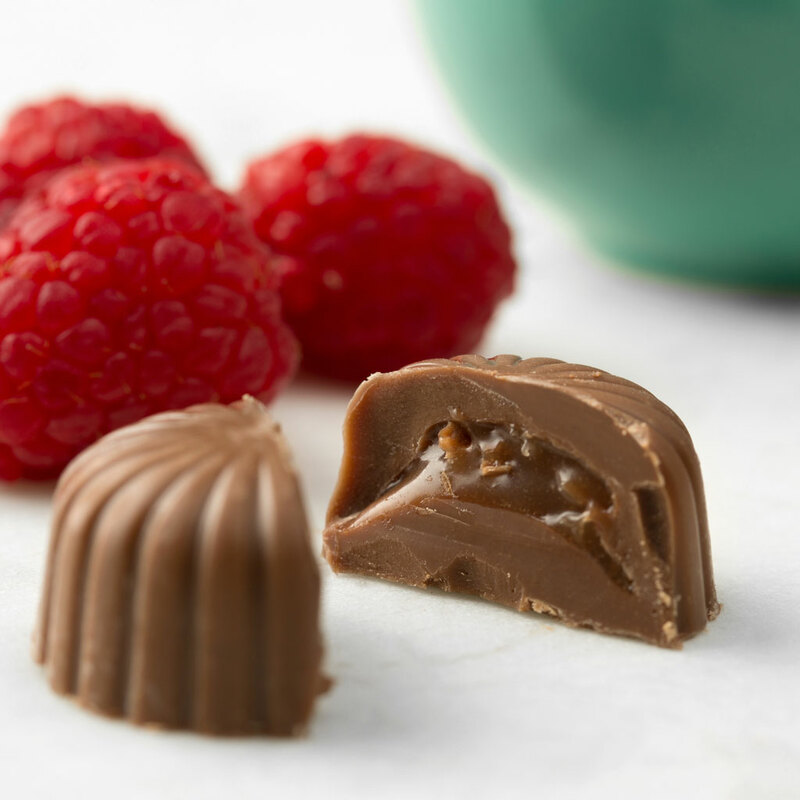 Bedré Fine Chocolate began in Ada before moving to Davis. Bedré is owned by the Chickasaw Nation and crafts Native American Chocolate that pays tribute to the tribe’s past. Photos courtesy The Chickasaw Nation. Glacier offers so many options, Copeland says there just are not enough hours in the day to make all its truffles available at the same time. This process is something many people have been asking to see up close, but Copeland says Glacier’s building at Brady Street and Boston Avenue just couldn’t accommodate tours or classes. Glacier’s next step will change that. Copeland hopes that at this new location, the company can expand its contributions to veterans as well. Right now, Glacier donates about 10 percent of its proceeds to organizations like the Folds of Honor Foundation. With the added space, Glacier looks to add a training program for recently discharged veterans. On the other side of the state, Bedré Fine Chocolate has been growing for four decades. What began as small chocolate shop in Ada, operating out of a former elementary school, eventually became the nationally known brand that it is today. 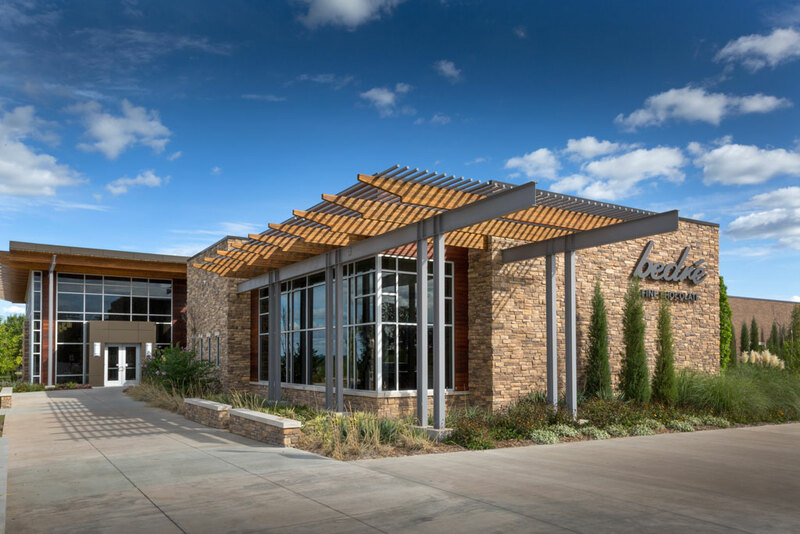 In 2000, it was purchased by the Chickasaw Nation and moved to Davis, where it now operates. Kay Colbert worked there when it was a local favorite and learned the ins and outs of the business. Later, she returned to Bedré under the new ownership to serve as general manager. “Bedré plays an important role in my personal history,” Colbert says. History also plays a pivotal role in Bedre’s product. The word bedré, however, does not come from the Chickasaw language. Instead, it is Norwegian for better. Colbert says this speaks to the vision of the company. 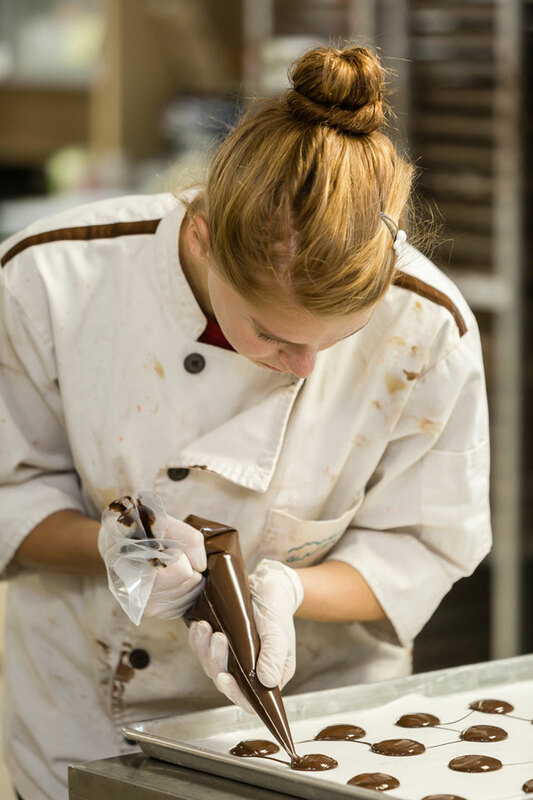 Erin Groff works on creating chocolate in the Glacier factory. Photo by Chris Humphrey Photographer. Bill Copeland and Hannah Schriever inspect the company’s creations. Photo by Chris Humphrey Photographer. 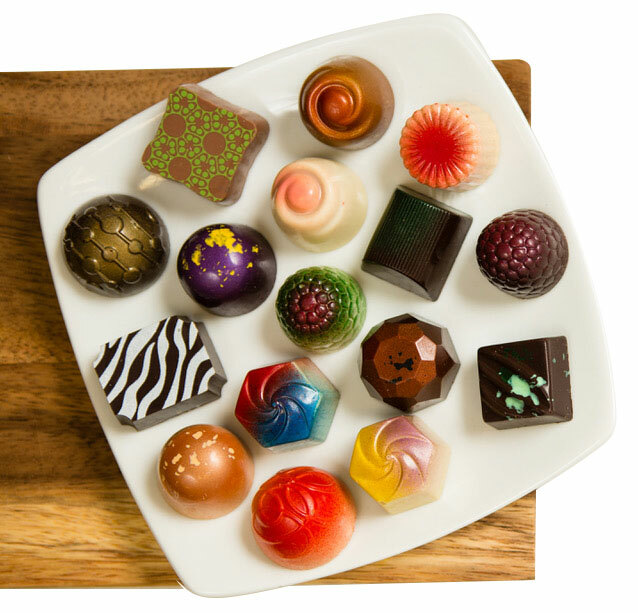 Glacier produces a wide variety of chocolates and truffles. Photo courtesy Glacier Confection. “The recipes are tried and true, offering a soothing and satisfying experience to the most distinguished palate,” she says. 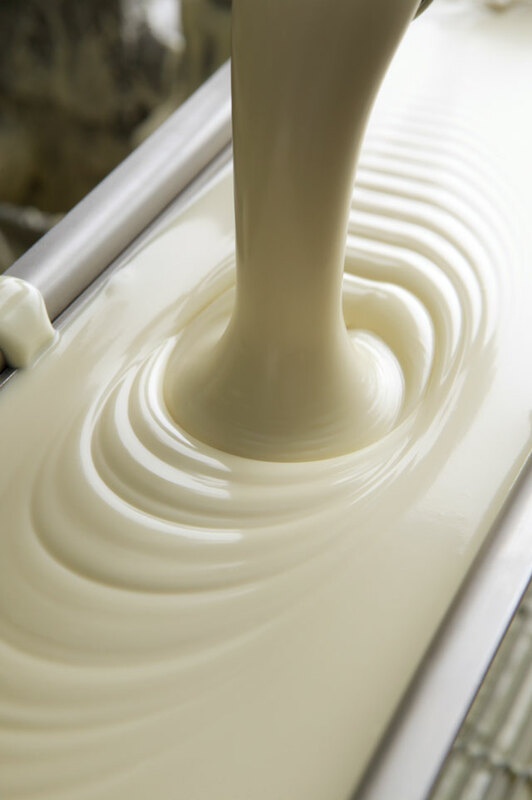 Bedré’s products are available in 80 stores across four states, and the chocolates can be shipped worldwide. In 2016, Bedré was awarded the Mark Costello Entrepreneurial Excellence in Oklahoma Award for its positive economic impact in the state. Tulsa will achieve a first this summer when Glacier Confection opens its 7,000-square-foot artisanal chocolate bean-to-bar factory and cafe in a renovated warehouse at 215 E. Archer St.
Bill Copeland says there are fewer than 50 similar factories in the country, and the facility will be the first of its kind in Oklahoma. Breaking new ground isn’t unusual for Copeland, however. The U.S. Army veteran worked at Eastman Kodak Co. until 1994 before deciding to start a digital imaging business. The business provided visual content for national shows, including Home Improvement, Jeopardy and Ellen. 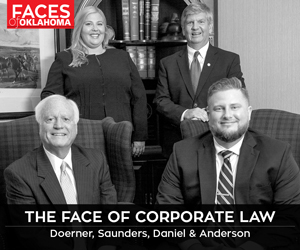 After selling that business, he and Cynthia Calvert began to work together to build other companies – the two later married and now have three children and three grandchildren. 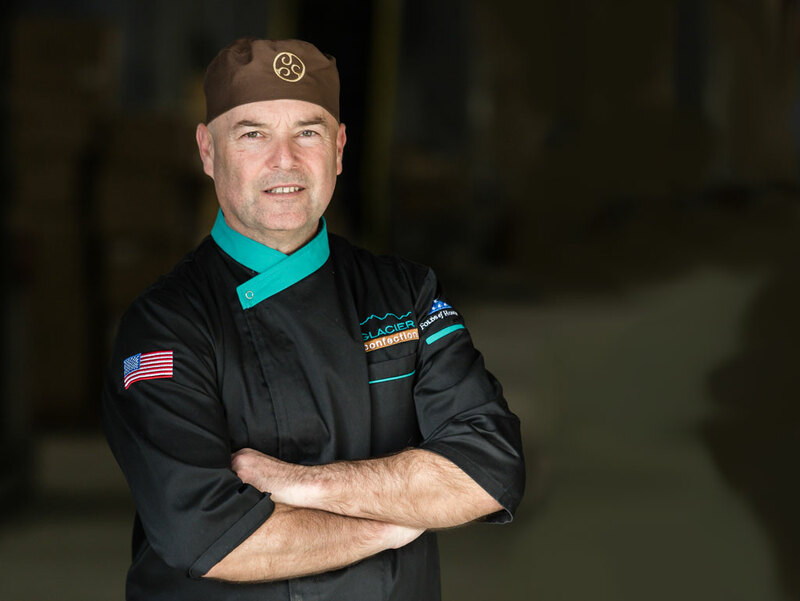 Copeland then turned his love of chocolate into a business, spending 10 years learning from experts and traveling across the globe to see how different chocolate businesses operate. 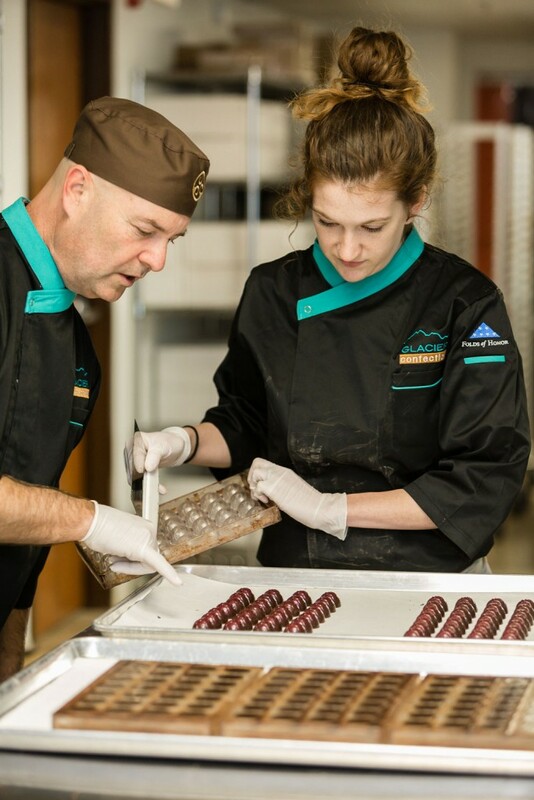 He graduated from the Ecole Chocolat in Vancouver, British Columbia and completed the Master Chocolatier program in Hermitage, France and the Master Program at Barry Callebaut in Belgium. He and his wife opened the retail store in downtown Tulsa in 2010. After opening a factory space at 11th Street and Sheridan Road, the new facility will return the company to the thriving downtown area – though Copeland didn’t anticipate the rise in businesses when he first opened Glacier.